Designed for Wilson’s pro players, ideal for serious players of every level. Featuring Wilson’s bag technologies (ThermoGuard, MoistureGuard, EarthGuard) with abundant compartments and pockets to carry everything competitive players need on court. PVC free. 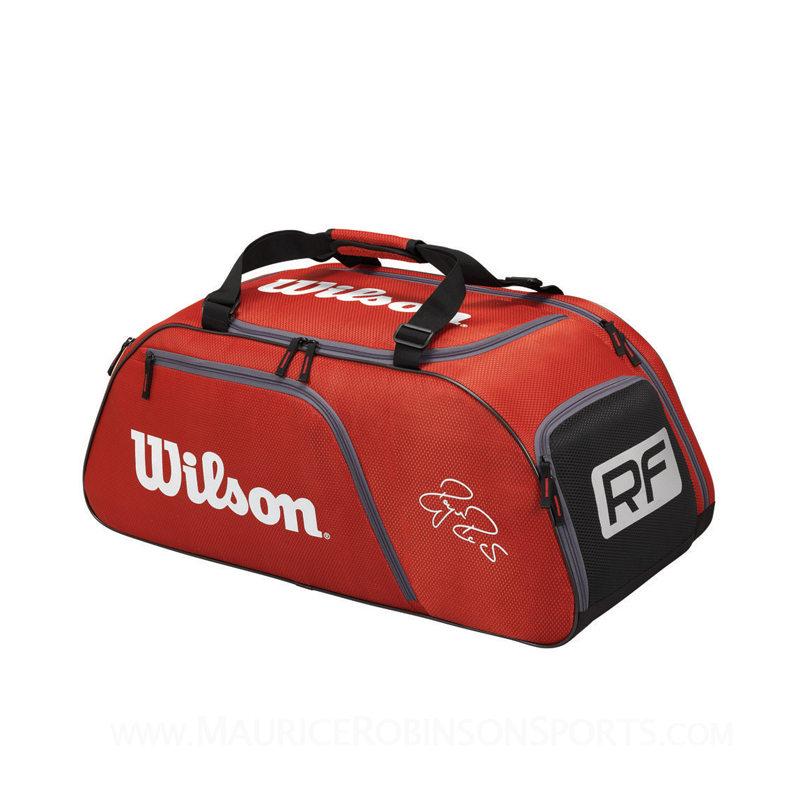 Do you own the Wilson Federer Team III Duffle Bag?